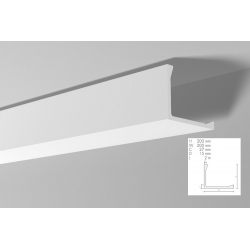 Minimum quantity for "L1 lighting strip 15 x 15 x 200 cm Arstyl NMC" is 2. 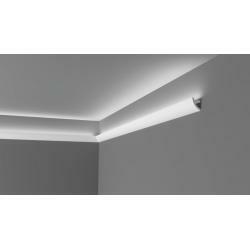 Minimum quantity for "L2 lighting strip 20 x 25 x 200 cm Arstyl NMC" is 2. 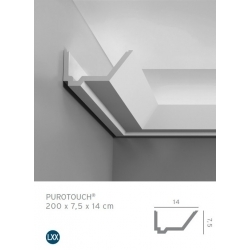 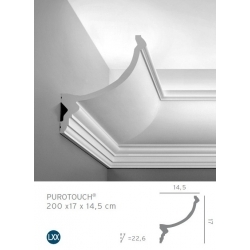 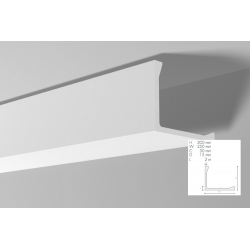 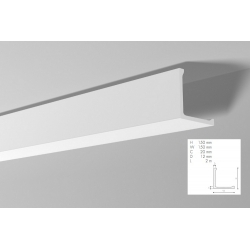 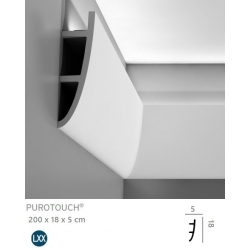 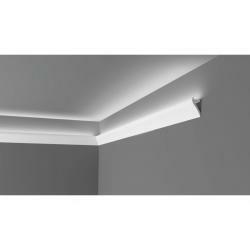 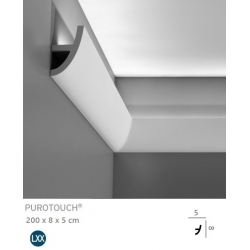 Minimum quantity for "L5 lighting strip 20 x 20 x 200 cm Arstyl NMC" is 2. 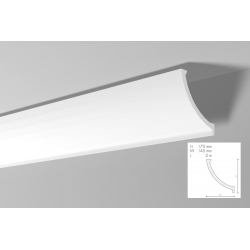 Minimum quantity for "L1 lighting strip 15 x 15 x 200 cm Arstyl NMC [CLONE] [CLONE]" is 2. 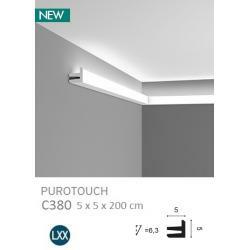 Minimum quantity for "C372 lighting strip 7 x 28 x 200 cm ORAC Ulf Moritz [CLONE] [CLONE]" is 2. 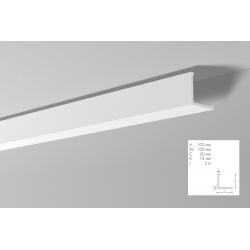 Minimum quantity for "L1 lighting strip 15 x 15 x 200 cm Arstyl NMC [CLONE]" is 2.